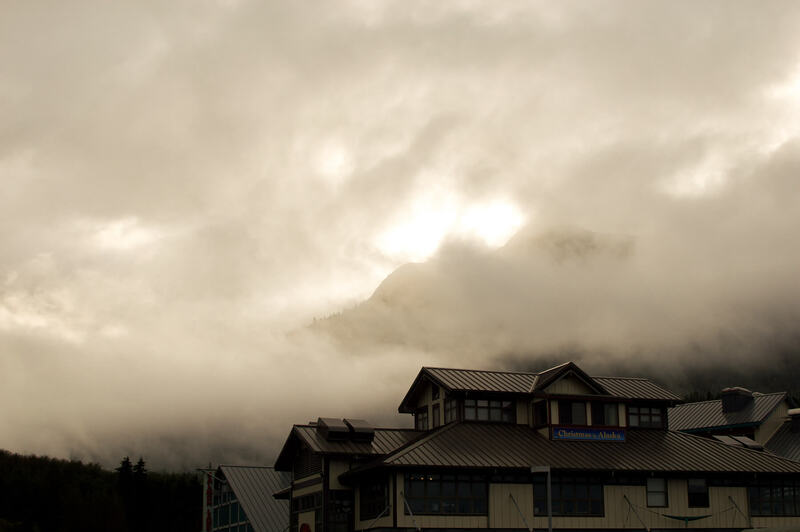 Ahh, Alaska! The beautiful state of America surrounded by rugged scenery, vast landscape and an abundance of wildlife. 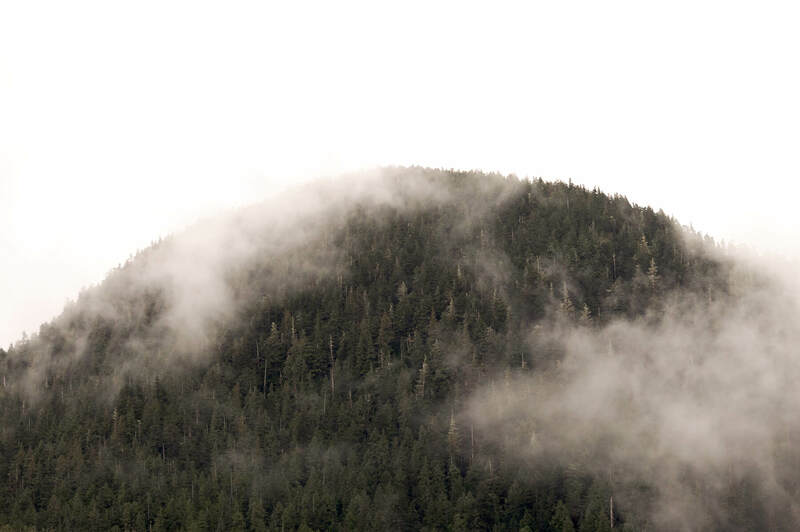 Situated in the north-west extremity of North America, Alaska is strangely distant from the rest of the USA. The only land border of this American state actually backs on to Yukon, the territory of Canada; strange right? To be honest, this state of USA is far more like Canada than the rest of its own nation – for the most part anyway. 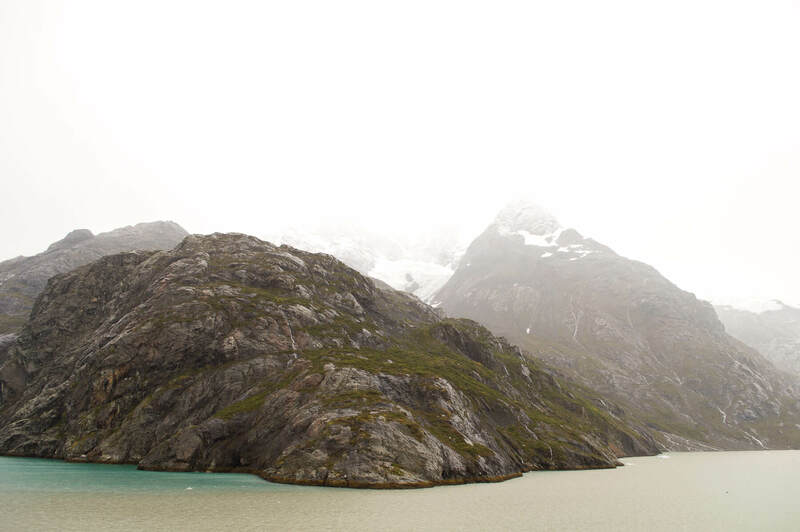 Contrary to a lot of America’s mainland, Alaska is incredibly untouched and undisturbed by man. A place that makes me incredibly happy, and also incredibly sad – but we’ll get into that later! 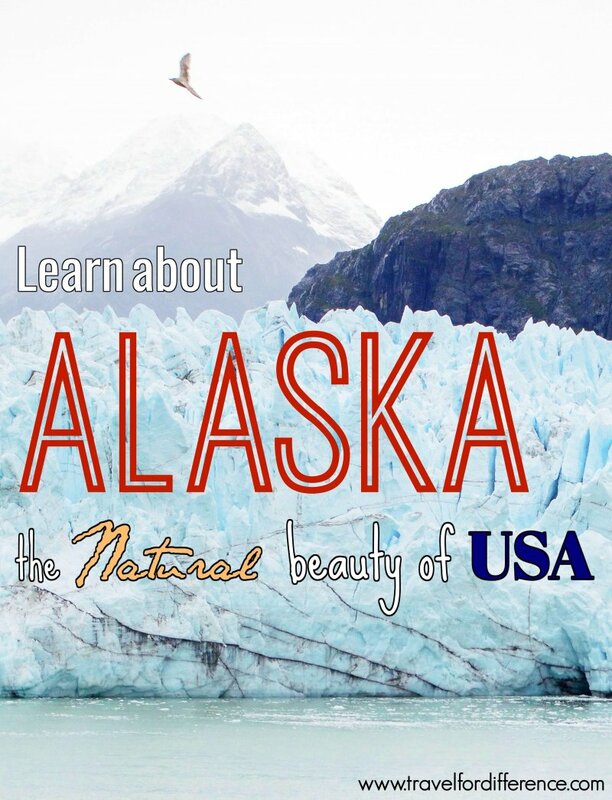 As many foreigners like to think – “Alaska… there’s nothing there, right?” – Wrong! Well, they’re partially right I suppose; there’s certainly no luxury shopping, 5* dining or busy city lifestyles, that’s for sure. But for those who love nature, Alaska really is the one stop shop! 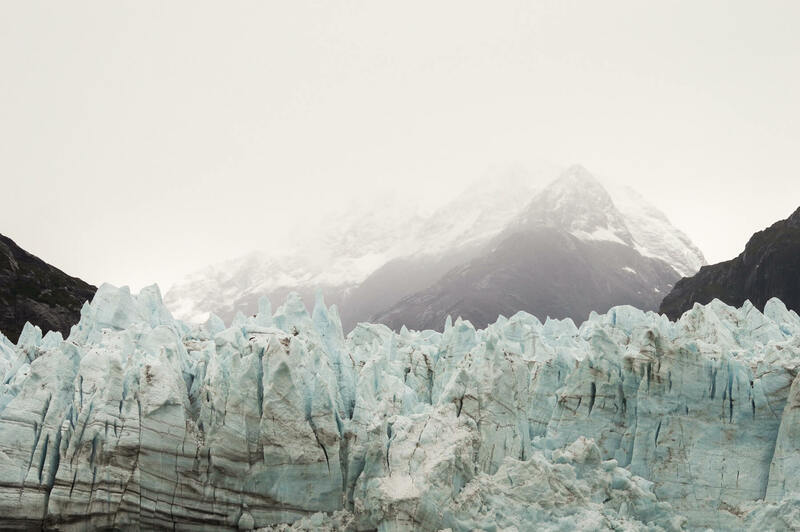 The surroundings are far beyond any nature experience that I’ve ever encountered; enormous glacier bays, extreme wildlife populations, beautiful scenery and an extravagant amount of natural wonders are at almost every turn. This is a place that teaches you how to survive – rather than how to just comfortably live. 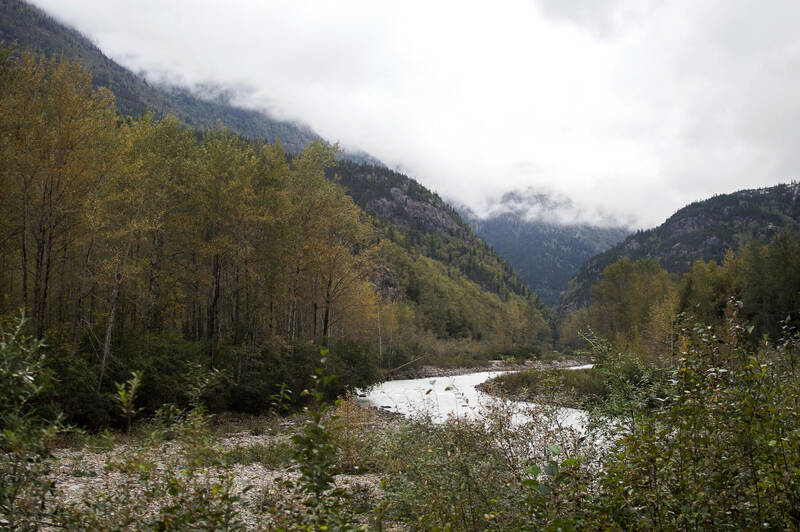 There’s no perfect 3G signal or wifi connection when you’re in the middle of the forest, and considering some of the major towns have more bear than people, you definitely need to know how to survive when caught in tricky situations. As for the cities… I’d probably prefer to call them towns. They’re small, quaint and really targeted at tourism more than anything else. 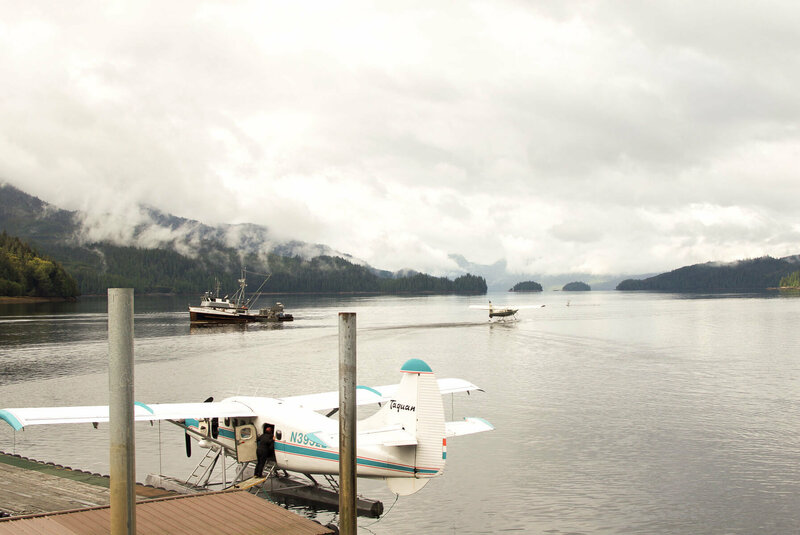 The major cities are Anchorage, Juneau, Ketchikan, Sitka and Fairbanks. I visited most of them, except for Fairbanks! So if you’re planning a trip to this region, here’s a great post on amazing and unique things to do in Fairbanks. 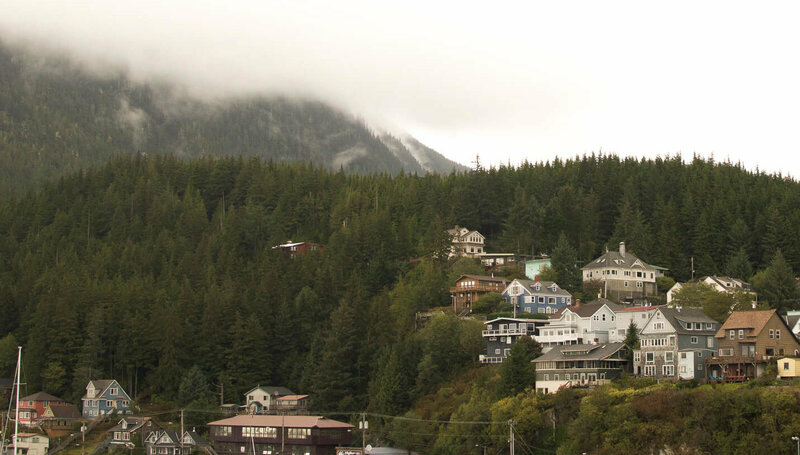 From a visitors point of view, the towns that are most frequently visited are Juneau, Ketchikan, Skagway and Anchorage – some that I loved, and some not so much. Every day, thousands and thousands of tourists dock at these particular cities to explore the beauty – with most arriving via cruise ship; myself included! Although the first thing I’m sure you’ll notice is that these towns are basically designed specifically for you – AKA a tourist. The shops are full of souvenirs, the restaurants are mostly occupied by foreigners and all of the attractions are based on tourism. But although it may feel a bit unauthentic, this is simply the only way these cities would survive! For those that are situated on the coastlines, they don’t have very many options in terms of transportation, as a lot of the roads are simply dead ends. Their populations are small and visitors are rare – so the businesses need to make money somehow, and because of their circumstances, tourism is the only way to do so! It’s pretty difficult to get from A to B when there are minimal modes to choose from… But I guess that means there’s no traffic congestion or high-speed crashes – It’s a very relaxed atmosphere, to say the least. But aside from that, there are some amazing parts of the state that haven’t really changed for decades – or centuries in fact! 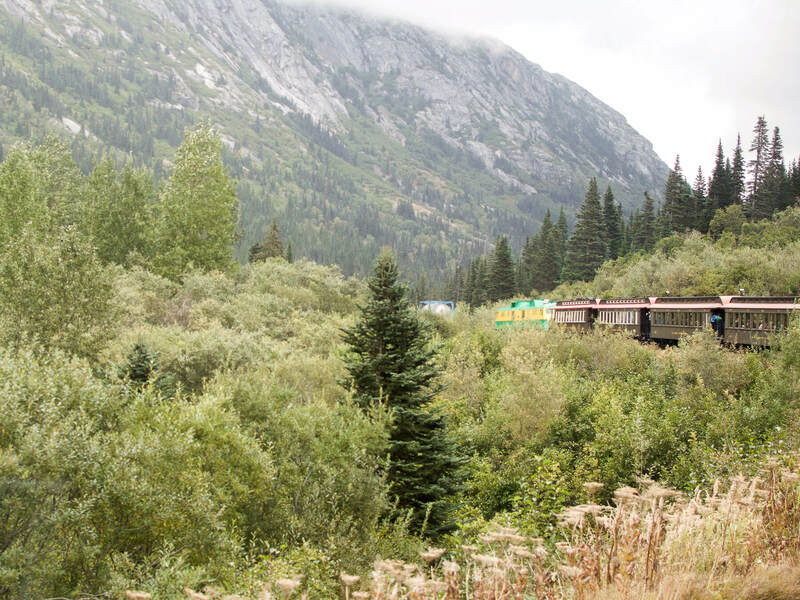 In particular, the White Pass Summit is a railroad that leaves from Skagway, Alaska, reaches almost 3000 ft in 20 miles and crosses the border into Yukon, Canada! It was constructed in 1898 during the Gold Rush and has basically been untouched since its closure (apart from a few pick-me-ups of course). So as you can probably gather, Alaska has a lot of history and a lot of stories to tell… Especially in regards to the wildlife! 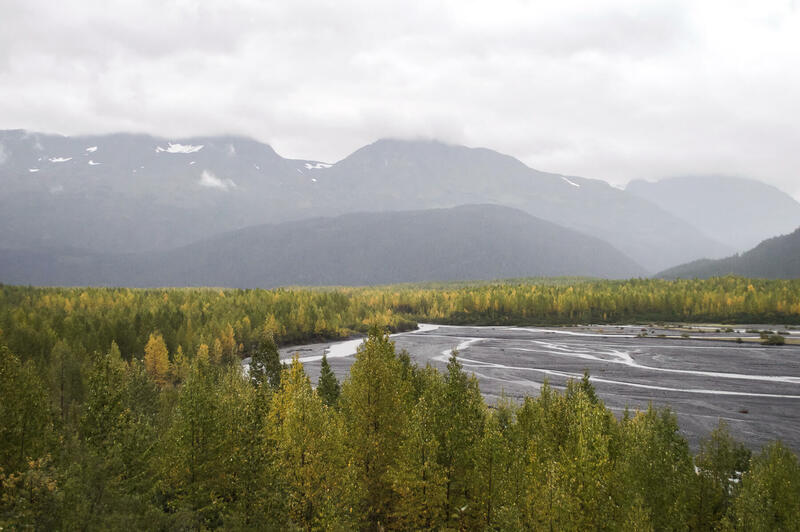 The wildlife experience here is definitely bar none; Alaska has the largest population of bald eagle in the nation, more bear than you would probably want to live around, and an abundance of other beautiful land creatures such as moose, caribou, muskox, polar bear and wolves – just to name a few. 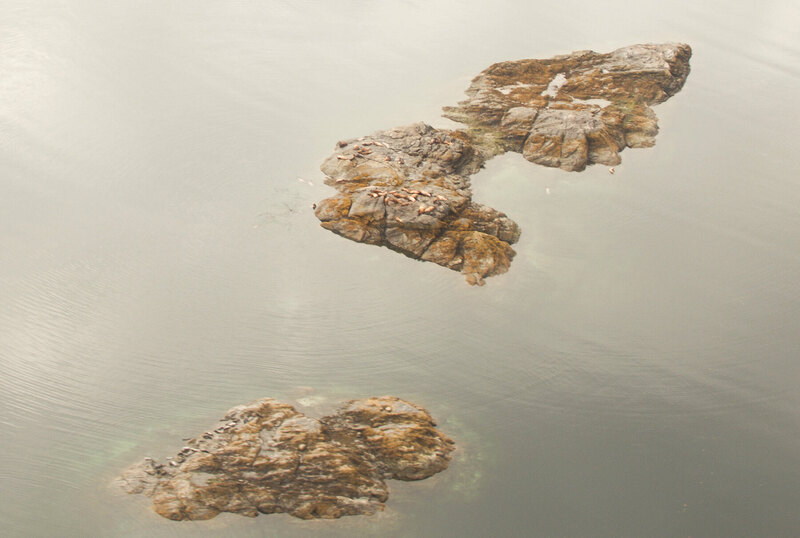 And not to mention the sea life as well – orcas, sea otters, belugas, walrus and sea lions are not uncommon to see! Come on – it can’t get any better right? This really is a part of the world that shows the beauty of earth in a way that’s rarely shown. Mankind has essentially left this land exactly how it was found, but unfortunately the signs of our destruction from other parts of the world are slowly beginning to show. The ice is melting at drastic rates and the snowfall is decreasing at alarming numbers. 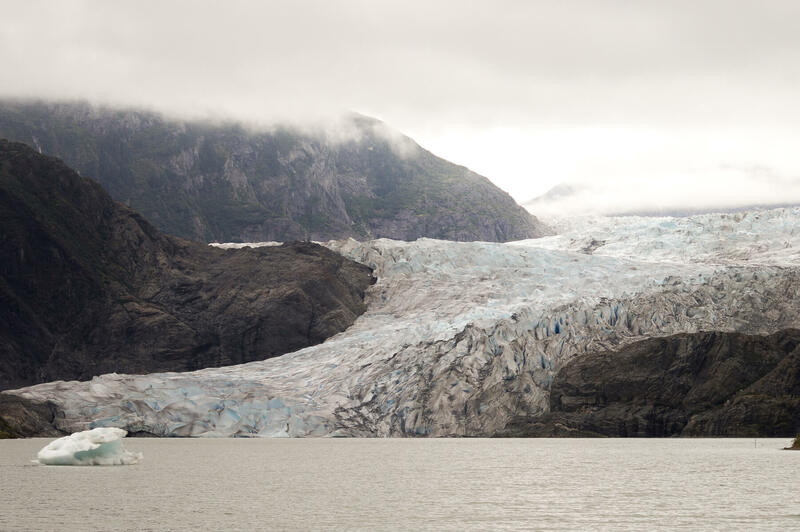 The global temperature is rising every year, and beautiful Alaska is suffering because of it. It really is devasting to see such a beautiful, organic part of the world suffering from the actions we make on the other side of the planet. 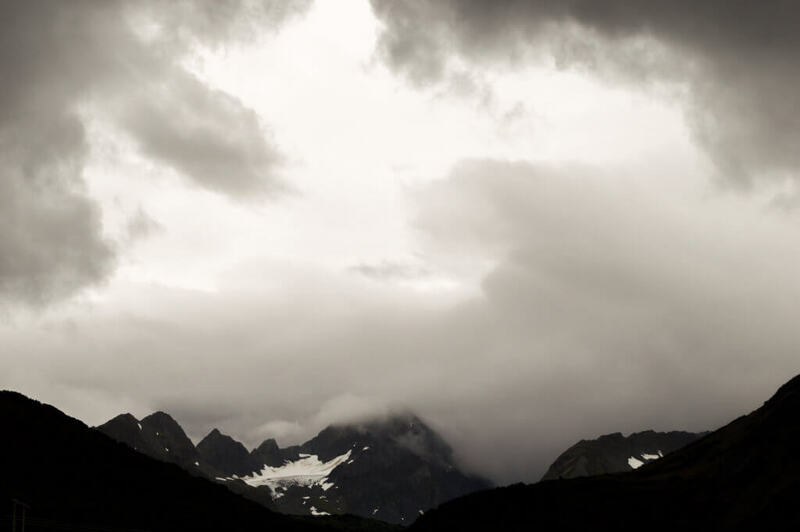 To make it a little clearer, Alaska is a place that will show you the shocking truth behind climate change. It’s inevitably trying to tell us a message that we desperately need to hear! But regardless of the devastation, its charm really is unlike anywhere else in the world. Being submerged in nature is the best therapy, and somehow Alaska allows all of its visitors to have this therapy in every part of its land. A very popular location here is the North Pole – Christmas lovers, look no more!! A small town south-east of Fairbanks with Santa Claus’ house and all. Another major attraction is to go for a flight into the Arctic circle and towards the northernmost point of the world – I don’t think you’ll ever experience such severe climate like this in such an accessible way, but don’t forget your thermals! 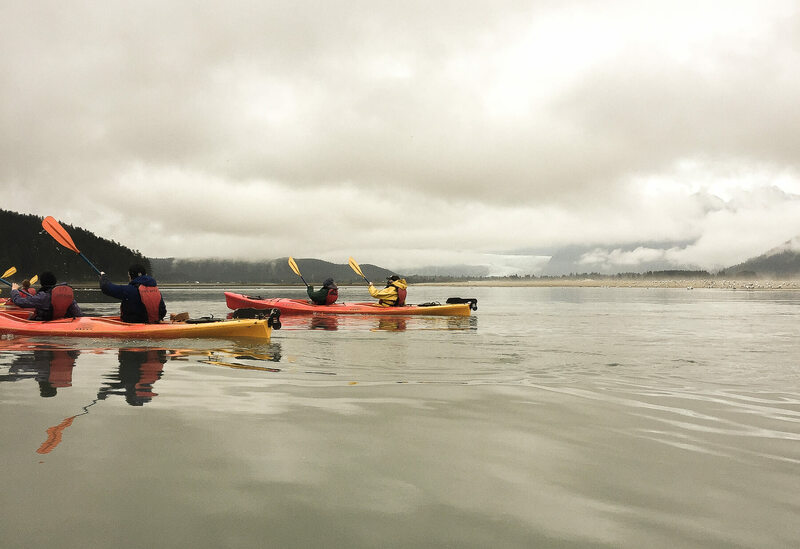 Regardless of what you decide to do in the state of Alaska, everything from sea kayaking to a simple hike will leave you in awe of our earth – I have absolutely no doubt. It’s a part of the world that really is nature at its absolute finest. No matter where you go, this is a state of the United States that has far more to offer than just a buzzing social life and chaotic city streets. 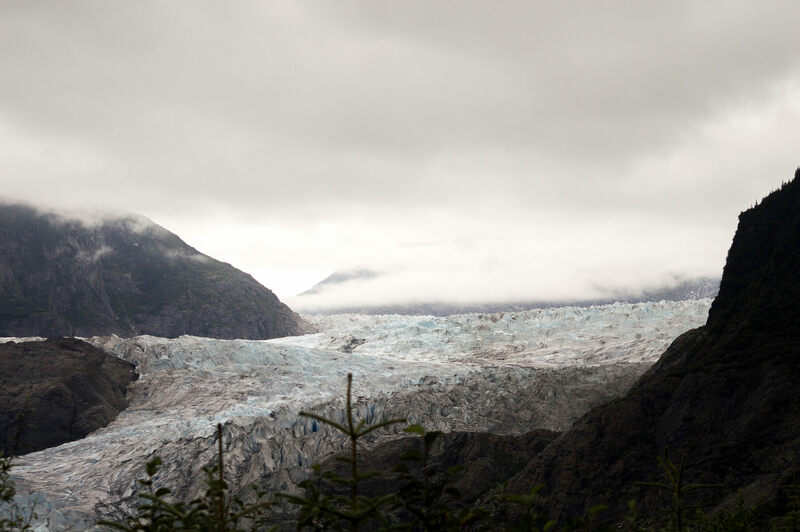 So let me finish off by saying, travel in Alaska is the best thing you’ll ever do. 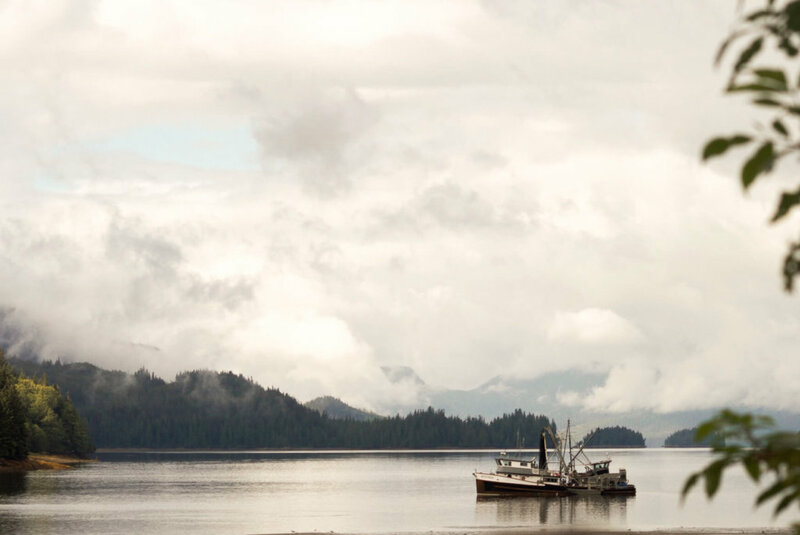 Such a wonderful place Alaska…Very interesting article with wonderful photos. Thanks for sharing. 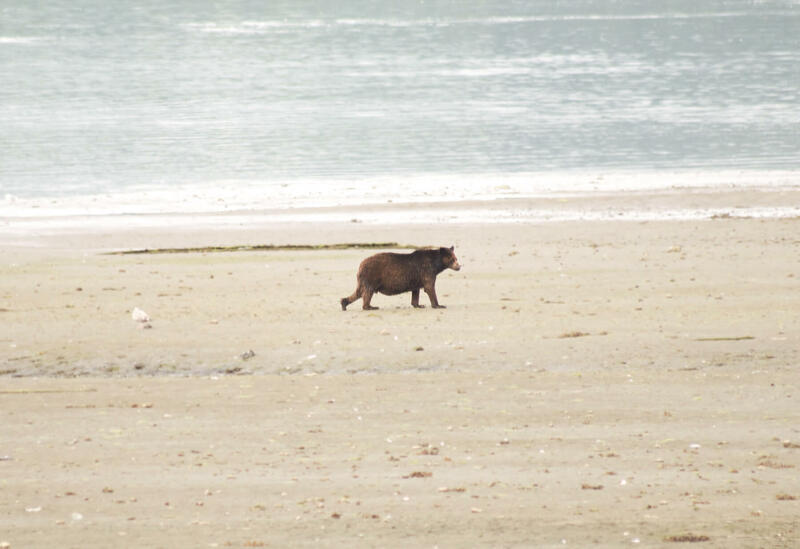 Such stunning photos, so cool that you spotted a bear! I would love to visit one day – the natural scenery must be so breathtaking… and visitng Santa Claus’ house sounds like a ton of fun! I have always wanted to visit Alaska. Such an interesting place. A lot to see and enjoy, and first of all the nature and scenery. 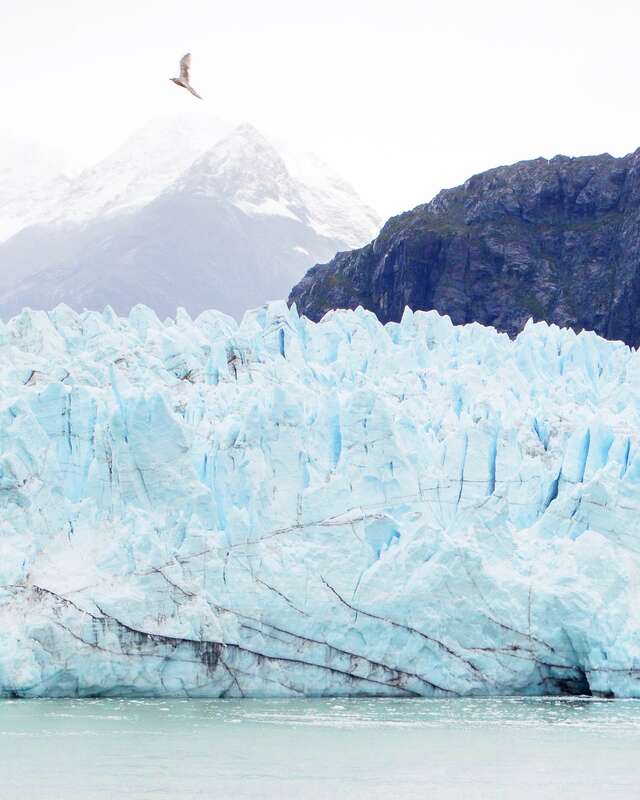 Your post and pictures are incredible and really prove than Alaska is worth visiting!